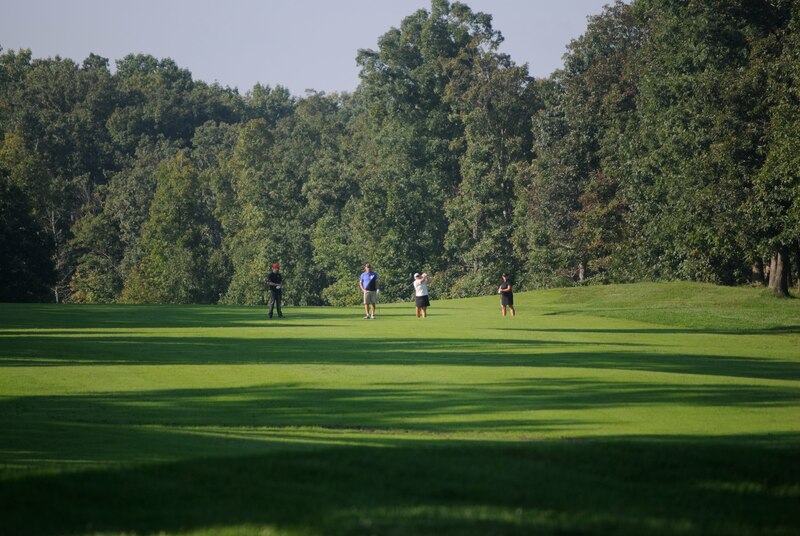 The 3rd annual Freedom Fairways Classic Charity Golf Tournament will be held on Monday, October 14th, 2019 at Westfields Golf Club, Clifton, VA.
Find out more about the charity and the tournament created to support their cause. What are you waiting for? Reserve your spot for the Freedom Fairways Classic! Learn more about sponsorship opportunities to support the Yellow Ribbon Fund. 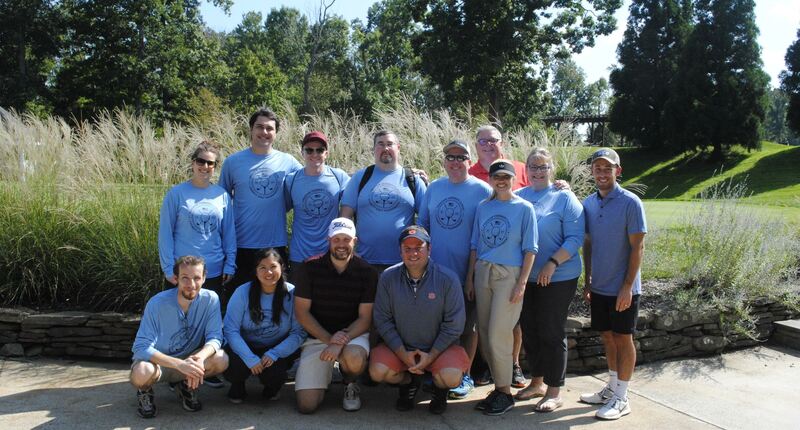 Information regarding the event, fundraising opportunities, and golf course. If you are unable to attend the event, you can still support the Yellow Ribbon Fund. 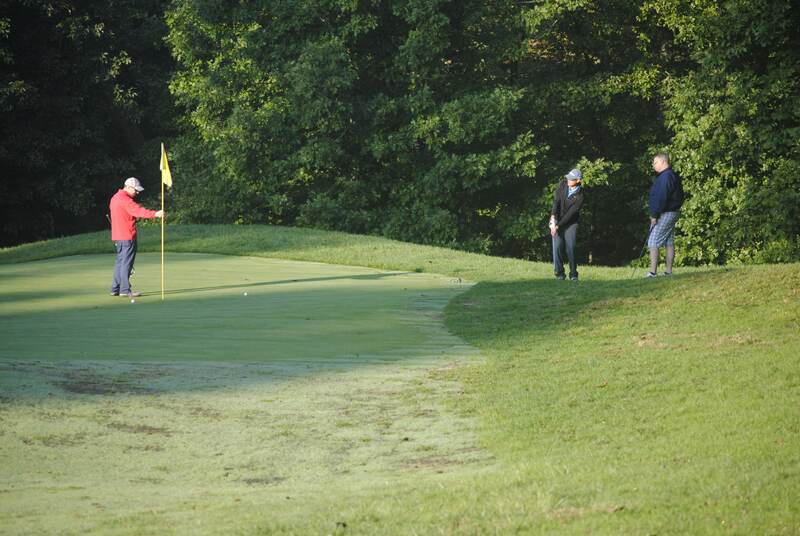 Learn more about the event, tournament details and Westfields Golf Club. For questions, sponsorship availability, or if you just want to donate time or money give us a call! © 540. All rights reserved.